It's such a good feeling: Why Kung Fu Panda is one of the greatest movies ever made. Why Kung Fu Panda is one of the greatest movies ever made. I just saw Kung Fu Panda for the first time. Tai Lung: You can't defeat me! You... you're just a big... fat... panda! Po: I'm not a big fat panda. I'm THE big fat panda. 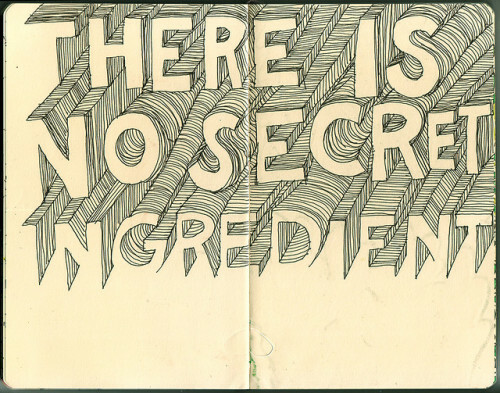 "THERE IS NO SECRET INGREDIENT. IT'S JUST YOU." This is why a fat panda loser can become the dragon warrior. that you'll never be as good as everyone else. You don't have to fundamentally change yourself to reach your potential. Just be Po, the fat panda that loves to eat. and you can be the dragon warrior. Just be Rachel, the awkward president-loving linguist who's a bit sassy. AND ALL YOUR DREAMS WILL COME TRUE. Po: No! No, no, no, don't die! Shifu, please! Shifu: I'm not dying, you idiot! Ah, Dragon Warrior, I am simply at peace. Do you ever feel that way? Sometimes I do. So heavy with peace and joy that I could lie down in my grave at that moment. Everyone watch Kung Fu Panda if you never have! P.S. The soundtrack is AMAZING. Isn't it the BEST? Ah... China, kung fu, pandas. Glorious. I do agree: one of the greatest and most inspiring films ever made, although I've only seen it once. Now, come with me to watch the SECOND Kung Fu Panda! I don't care if you've already seen it 7 times, I will go with you to see it the 8th time. Because it is that good. Because there Po is even more awesome. er.